Used Mitel 6800 Series Phones. Sell buy refurbished Mitel Telecom Equipment. We will pay you top dollar for your used Mitel 6800 Series Telephones. Just contact us today to sell used Mitel Telecom in good working condition. We pay for freight. Call 1-888-234-4975 for more details. 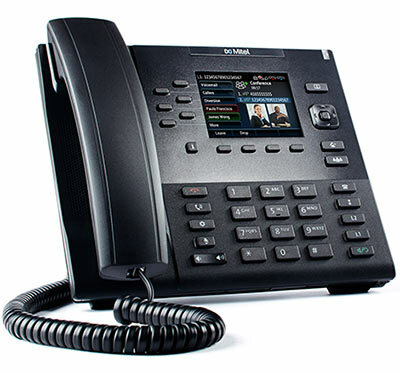 Used Mitel Phones offer great value for addition to most phone systems. We sell a full line of used Mitel Phones. Refurbished Mitel Equipment are a low-cost alternative to expensive new Mitel Phones.